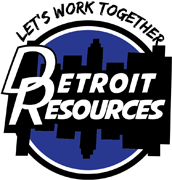 Welcome to Detroit Resources, one of Metro Detroit's most experienced staffing firms! We are a full-service staffing agency in Detroit, Michigan, specializing as machine tool workforce suppliers. Our team supplies Tier One, Tier Two, and Tier Three automotive suppliers with skilled tradesman, semi-skilled laborers, and general laborers for all their workforce demands. We pride ourselves in our hands-on approach with our employees and customers, and we strive to create long-lasting relationships with everyone we serve. For more information about how we can find an employee for your business or to request our placing services, contact us today. We look forward to meeting you. Let us find you the right people for your business. 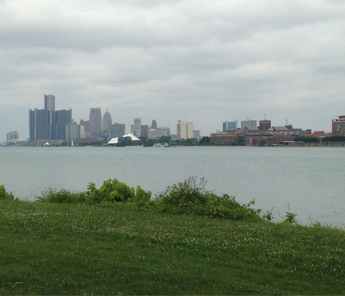 At Detroit Resources Inc., we take the time to develop tight relationships with our clients and placed employees. Our office talent is experienced in searching for local production skilled tradespeople, programmers, designers, and all other production positions. We have more than 50 years of experience in the field and are a certified minority-owned company. Our team proudly serves clients in Rochester Hills, Michigan, and the whole Metro Detroit area, and we want to work with you. Call our staffing agency in Detroit, Michigan today and discover the difference made by such a hands-on and attentive team.